hefs Frank Falcinelli and Frank Castronovo are the chefs and owners of Frankies 457, Frankies Spuntino, Prime Meats and Café Pedlar, all in New York City. Frank Falcinelli owes his passion for cooking to his Italian grandmother, whose kitchen produced the aromas and flavors that would shape his professional life. After graduating from the Culinary Institute of America in 1986, he worked in Michelin two-star rated restaurants in France, including Maxim’s of Paris and Jardin de l’Opera. Upon his return to New York in 1988, he worked with chefs Charlie Palmer and David Burke at the four-star rated River Café, and later, Aureole. In 1997 he became part owner and Executive Chef of the New York hotspot Moomba. After a successful five-year run, Frank worked as a culinary consultant while developing a concept for a casual Italian eatery. The restaurant took shape after he reunited with his childhood friend and accomplished chef, Frank Castronovo, in 2003. Chef Frank Castronovo learned the vernacular of Southern Italian food in his grandparents’ kitchen. In 1987, he began a professional apprenticeship at The Russian Tea Room under Chef Jacques Pepin. Three years later, Frank headed for France where he worked for Chef Jean Fleury at the three-Michelin-starred Paul Bocuse. A few months later, Chef Fleury recommended Frank to join Chef David Bouley’s opening team at restaurant Bouley back in New York. In 1992, Frank opened Jean Claude, the critically-acclaimed Soho bistro. In 2003, he opened Chelsea restaurant, Parish & Company, where he reunited with Frank Falcinelli. Frank & Frank opened Frankies 457 Spuntino in Carroll Gardens, Brooklyn, in 2004. In 2006, a second property, Frankies 17 Spuntino, opened on Manhattan’s Lower East Side. 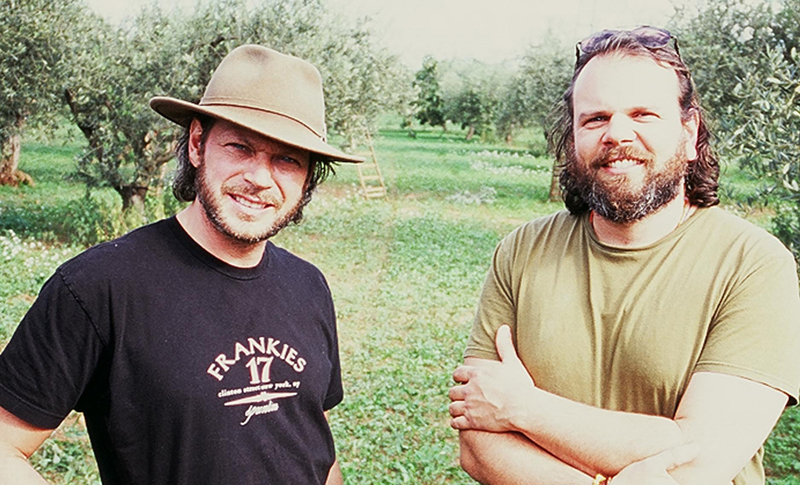 In 2005, Frank & Frank launched their own line of extra virgin olive oil, available at the restaurants and through retailers across the North East. The pair opened Prime Meats in February 2009. Café Pedlar, a partnership with Duane Sorenson, the founder of Stumptown Coffee, opened in March 2009. In the summer of 2009, Frank & Frank officially launched Francis Louis Events & Catering, and opened a second Café Pedlar location in Manhattan. 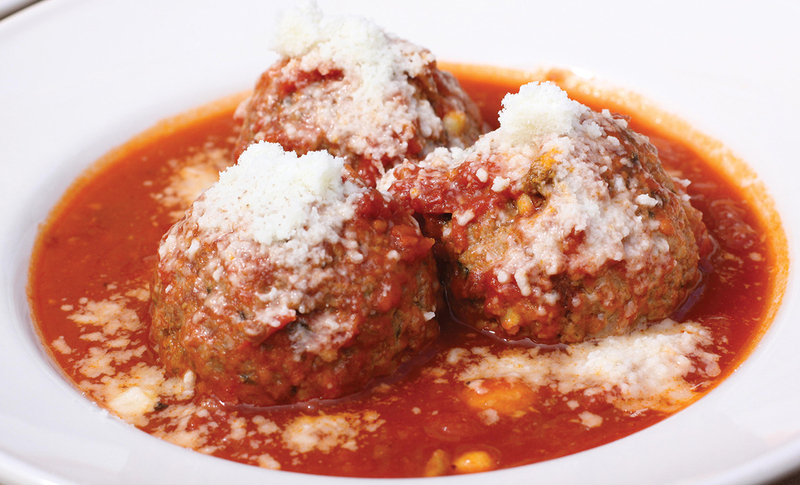 Frankie's famous NYC hearty meatballs are easy to make with this recipe. Simple, homey and robust, and great for your next family gathering.